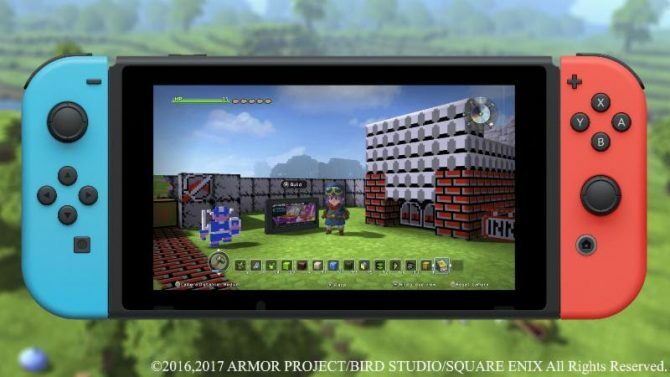 Square Enix showcases a new trailer of Dragon Quest Builders for Nintendo Switch, alongside some gameplay with a nostalgic flair. 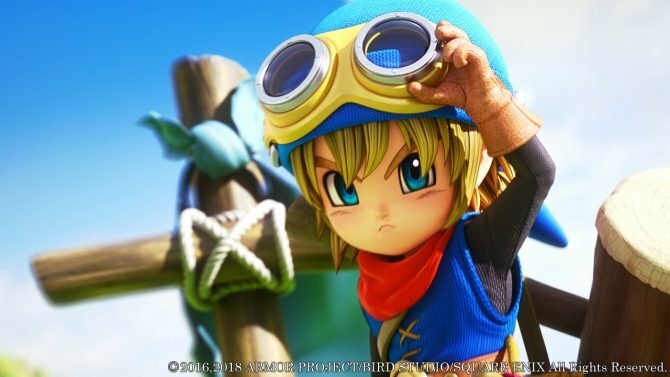 During a livestream from Jump Festa at the Makuhari Messe in Chiba near Tokyo, Square Enix showcased a new trailer of the Nintendo Switch version of Dragon Quest Builders. Alongside the trailer, we also got more gameplay showcasing two players (including the game’s Producer) as they tried to recreate a nostalgic overworld map from the Dragon Quest games of old. 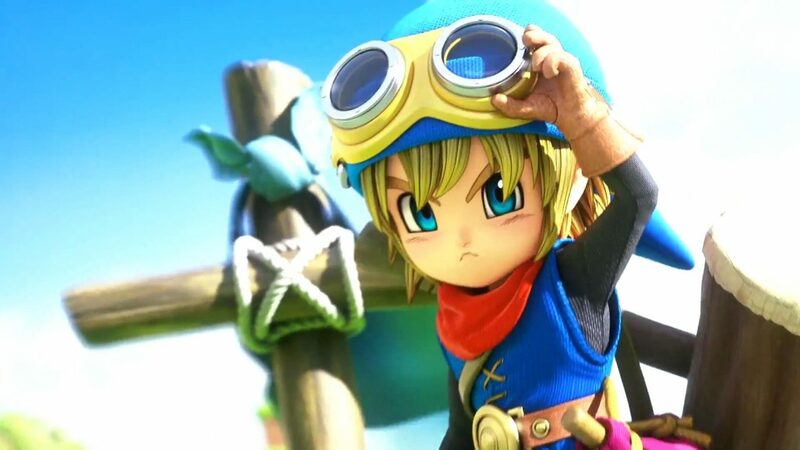 Earlier today, we learned that Dragon Quest Builders will release in Japan for Nintendo Switch on March 1st, with a free demo coming on February 1st. You can check out both the trailer and the gameplay video below. The Nintendo Switch version of Dragon Quest Builders was initially announced back in September, and if you want to see more, you can enjoy some more gameplay from Tokyo Game Show. If you want to learn more about the game, you can check out our review of the PS4 version. Dragon Quest Heroes 2 is actually already in development and will be released for PS4 and Nintendo Switch.